What specific roles am I being considered for? The great news is we have a wide range of engineering roles and are most interested in helping you explore your passions. Where do you feel you fit? General categories include: Product Engineering, Platform Engineering, Infrastructure. The MM&M Awards 2019 are open for submissions. effectiveness in healthcare marketing and communications. This is your chance to put your best work forward and get the recognition you deserve. There is no greater accolade in healthcare marketing than winning an MM&M Award. Every submission is judged by an independent panel of seasoned industry experts, whose dedication, expertise and authority ensures that we recognize the most deserving work. Highlights from the 2018 MM&M Awards gala in New York City. Join esteemed jury members for a special webcast, as they give tips on how to craft a winning entry that will truly impress, as well as insights into common mistakes made by entrants. We also deep dive into what makes a great campaign and why winning this industry-coveted award will bolster your visibility.  2019 MM&M Awards entrants are strongly encouraged to register. However, those entries received after Wednesday, April 10 will incur a late fee of $220 per entry. Any entries submitted after April 10 will incur a late fee of $220 per entry. No exceptions. The MM&M Awards are open to all agencies, clients, production companies, studios, marketing researchers, and any other firms that produce or publish healthcare marketing materials or content. All categories relate to work or analytics created and executed in the United States or Canada. International work can be considered as long as the campaign included a U.S. element and the U.S. element is submitted with the entry. To be eligible, entries must represent work that ran between April 25, 2018, and April 10, 2019. Qualifying campaigns must have been active for at least part of the eligibility period but need not necessarily have been launched during this time frame nor have run for the entirety of this window. New Product Launch eligibility period runs from January 1, 2018, to April 10, 2019. More entry information can be found in our entry kit. After entries are submitted, a panel of jurors will begin a thorough process that includes pre-scoring to select a top 10, subsequent deliberation, and the ultimate decisions of each Gold and Silver. Scoring of entries will be made solely at the discretion of the jurors and their decisions will be final. Only the highest-scoring entries will be awarded Gold. Note: This may mean that certain categories do not merit Gold. Jurors do not discuss their individual scores with anyone - not even each other. As such, the winners are not known until Awards night itself. Jurors include healthcare marketers from the agency, client, publishing, and service sectors. Jurors will be chosen for their professional and wide-ranging level of expertise. Jurors are selected by the MM&M editorial staff.